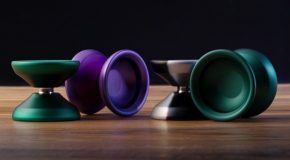 SFYoYos CADENCE Restock! 2 great colors! RELEASING 10/26 @ 8PM EDT! CADENCE AVAILABLE HERE! SFYOYOS Cadence and CS Bliss Release! New Release! The SF yoyos Cadence!